In 1946, three girls from a Yorkshire village learn they have qualified for university scholarships. After an adolescence spent trapped in a small town overshadowed by war, the prospect of making their way into the great wide world is thrilling—and terrifying. And so, as the summer before college begins, each young woman ventures out to test the waters of adulthood. Hester "Hetty" Fallowes, daughter of the town's gravedigger, heads to the Lake District to escape her overbearing mother. Her best friend, Una Vane, embarks upon an overnight cycling trip with her maybe boyfriend. And their classmate Lieselotte Klein, a Jewish refugee from Germany, sets out to find her surviving relatives. The resulting adventures are mostly—if not exclusively—modest ones, but they reverberate with the magnitude only youthful experiences can. 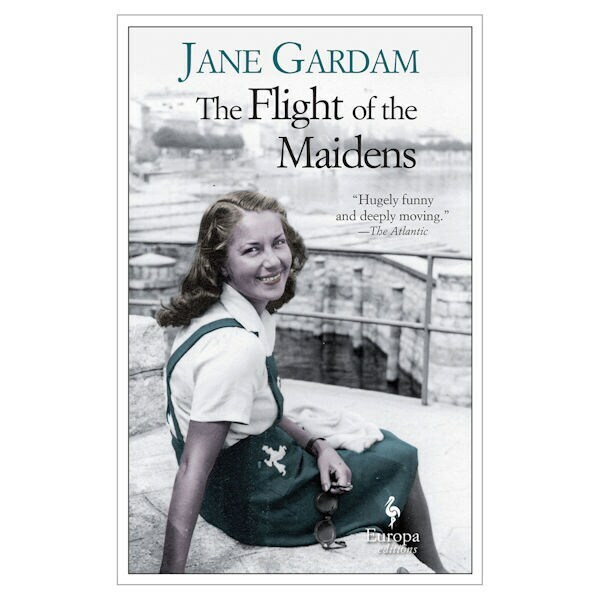 Penned by the masterful Jane Gardam, this coming-of-age novel is by turns funny, heartbreaking, insightful, quirky, and deeply moving.